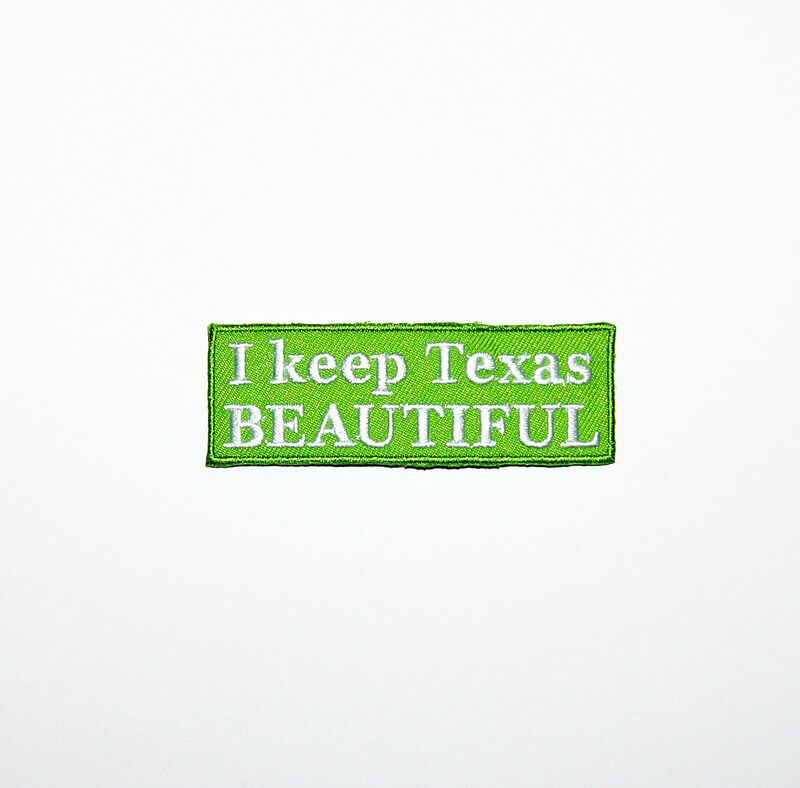 The Keep Texas Beautiful Patch Program is designed to give recognition to the outstanding efforts of Scouts in their communities. Boy Scouts, Girl Scouts, Camp Fire youth or other youth group members may earn patches by participating in various events. 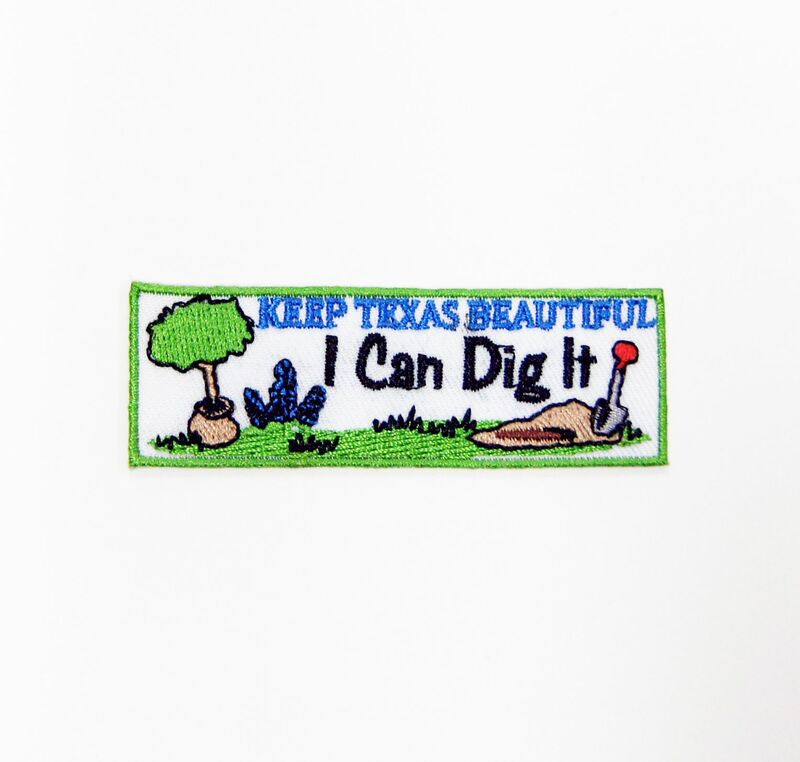 Keep Texas Beautiful’s Youth Patch Program was launched and supported by the Honorable Ruthe Jackson, a founding member of KTB and councilwoman in Grand Prairie. For years Ms. Jackson fulfilled patch orders out of her home. Eventually, the state office took over the ordering and inventory duties, but through the years the program fell by the wayside. At Ms. Jackson’s urging, the Youth Committee revived the program. The committee redesigned and reordered patches, and Ms. Jackson paid for the initial inventory. She requested that KTB charge a fee for the patches in the future, so that KTB could maintain an inventory for years to come. We continue to improve our patch program in Ms. Jackson’s memory. Today we have five different patches, and more in the works. We now offer toolkits that include ideas for earning patches and flyers to promote them. We believe that recognizing youth for their environmental efforts is key to creating a sustainable future. To provide the opportunity to honor Scouts for their significant contributions toward keeping Texas beautiful. 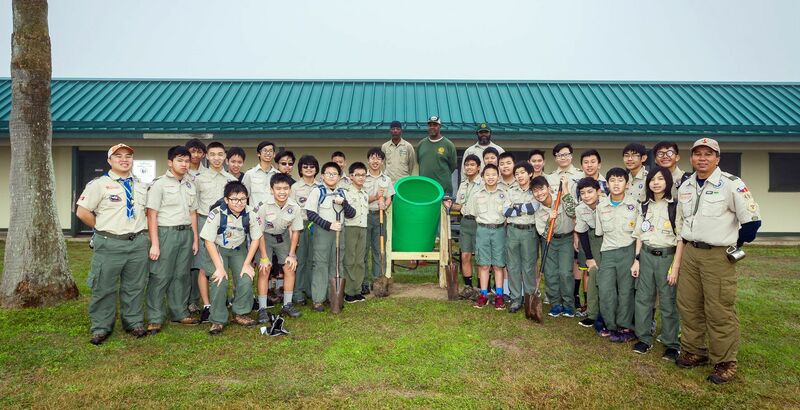 To educate Scouts about the Keep Texas Beautiful mission and to involve them in community activities relating to our focus areas of litter prevention, beautification and waste reduction. You can order patches, download flyers to promote the program and access our Patch Program Toolkit, full of innovative ideas and incentive programs for scouts and other groups. A big thank you to the Youth Task Force who assisted in revamping the KTB Youth Patch Program! 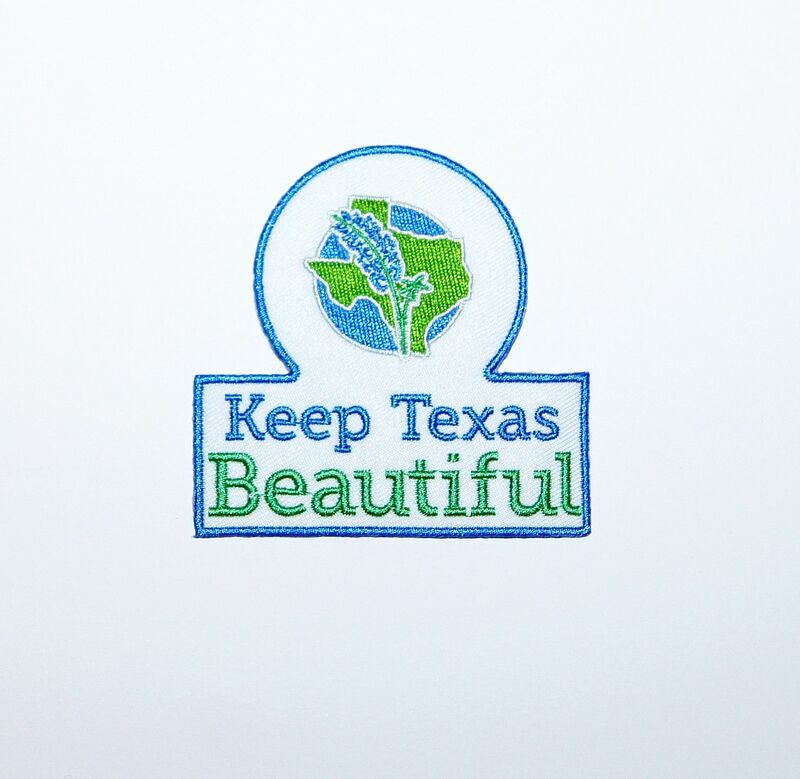 Earn the Keep Texas Beautiful patch by participating in a cleanup event, improvement project, or environmental activity that is sponsored by a KTB affiliate. 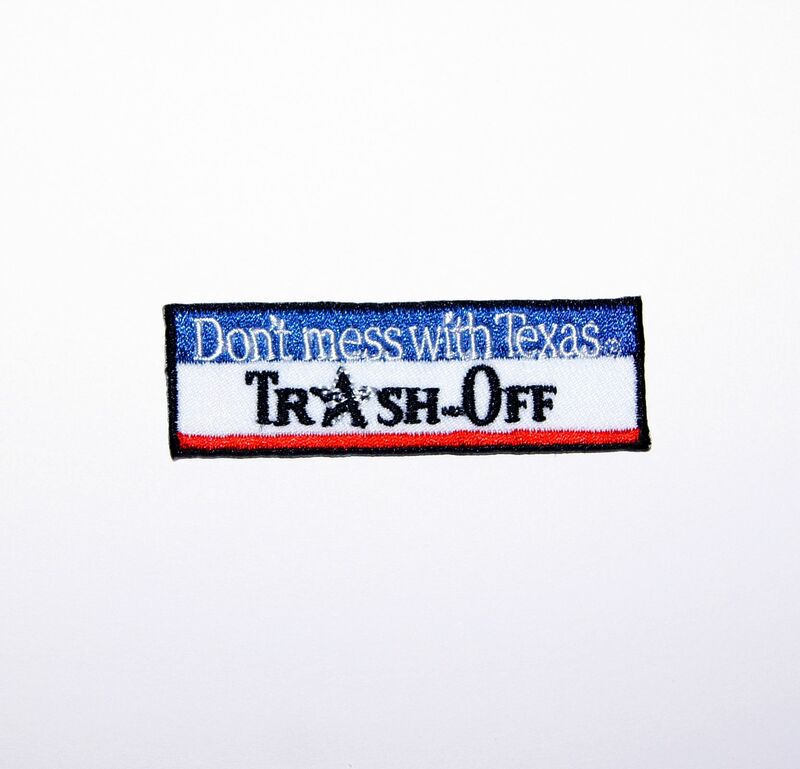 Don’t mess with Texas Trash-Off patches are earned by participation in a cleanup event or improvement project that is done during the designated Trash-Off days. 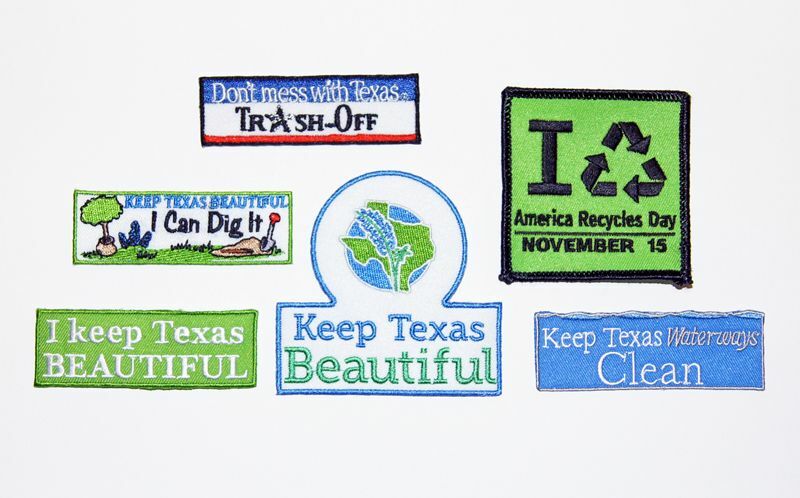 Earn the I Keep Texas Beautiful patch by participating or hosting any activity relating to litter prevention, beautification, waste reduction, or environmental education. The I Can Dig It patches are earned by doing a project or event that involves digging in the dirt or being a part of nature. This may include planting trees or flowers, building a garden or maintaining an existing one, spending the day in nature, and many other activities. 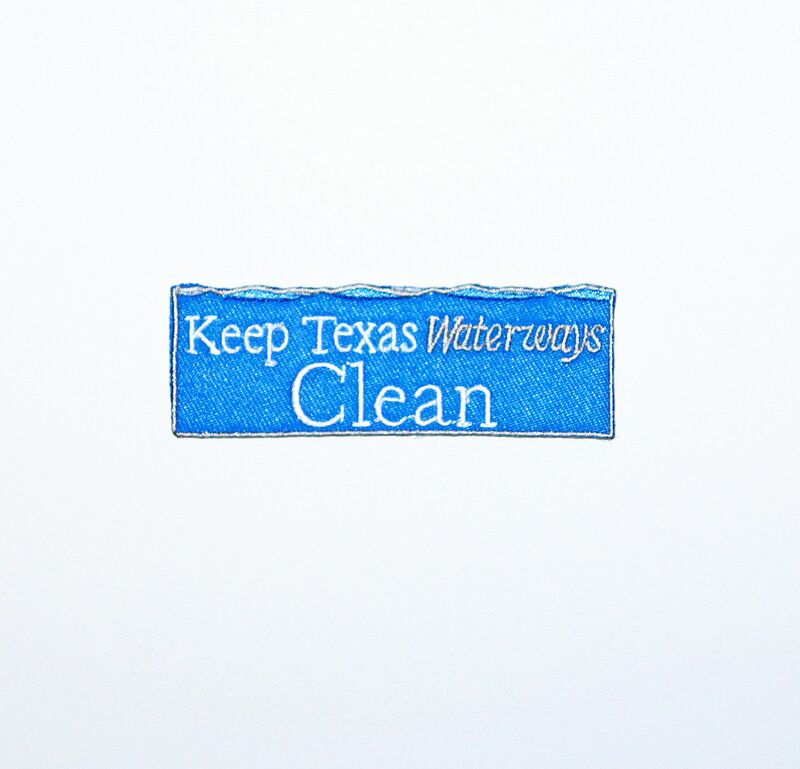 The Keep Texas Waterways Clean patch aims to encourage youth to participate in the restoration of local waterways. 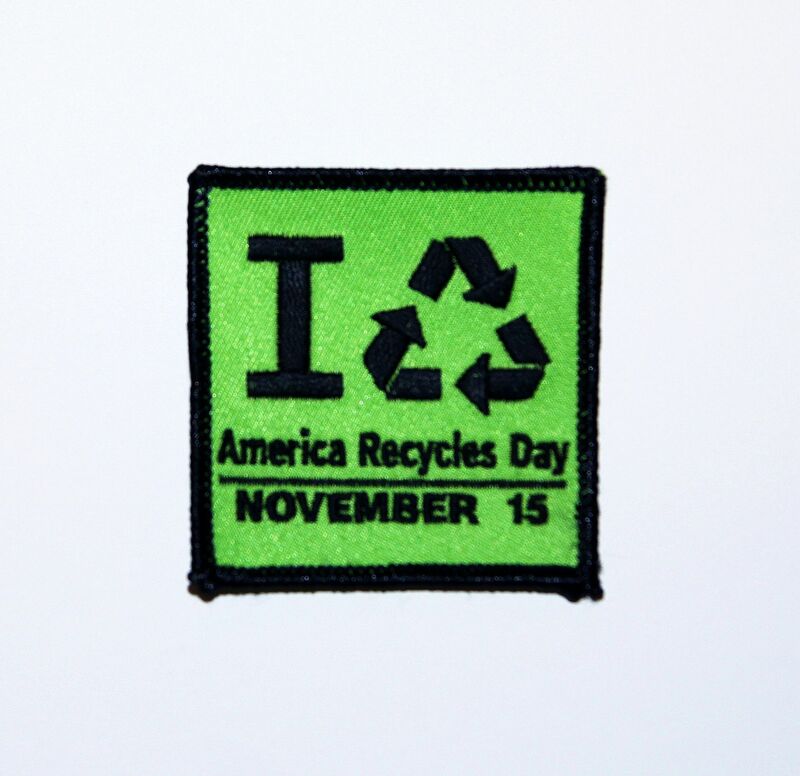 The America Recycles Day patch is designed to encourage Scouts to participate on America Recyles Day by spreading the word about the benefits of recycling and to practice recycling themselves. Scout Pack - What is it and how do I get involved?